For one of the first times I can remember I have actually gone and read a previous review I've written before starting this review. 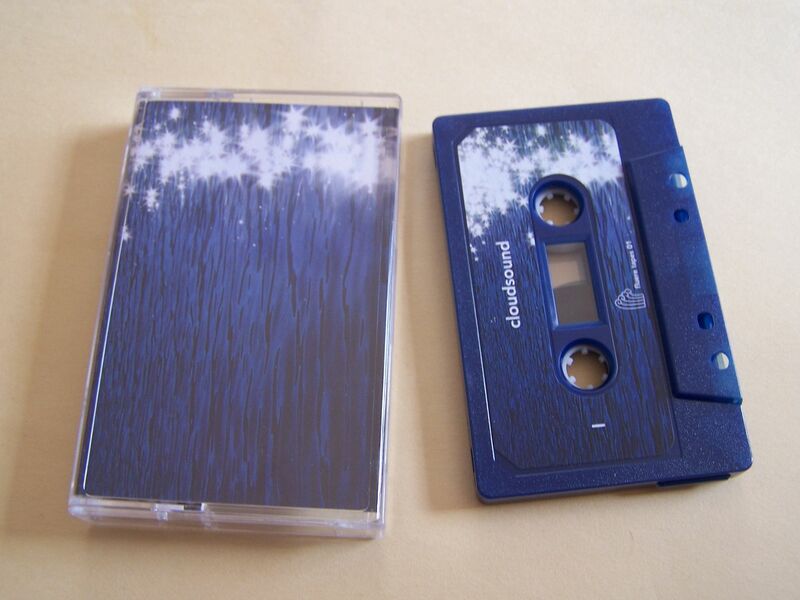 I had already listened to this cassette and taken enough notes that I was ready to write it, but I wanted to make sure I didn't end up writing what might feel like the same review so I did go back in time which is something, again, that I don't really do. 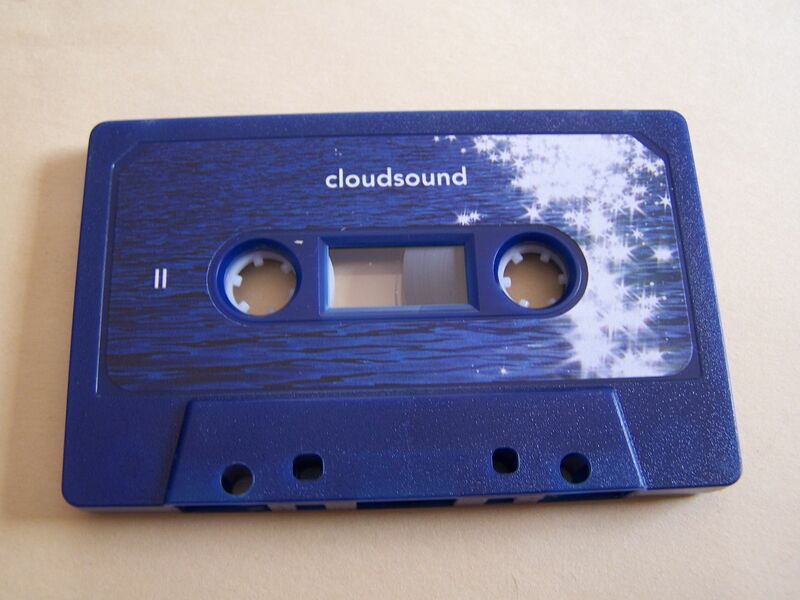 What I remember most about cloudsound is that the cassette I previously reviewed was on Illuminated Paths and as such I thought it might be vaporwave or that sort of idea but then when it came out in a more ambient/FNL sense I had to read the previous review which did say something similar about it being ambient and FNL. 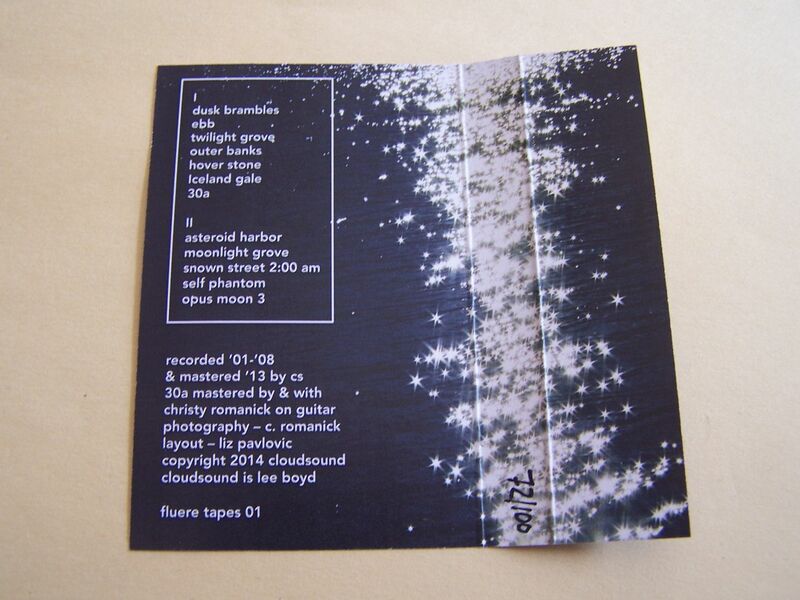 This self titled cassette begins with quiet FNL guitar notes and it has a Lord of the Rings quality to it. It is relaxing but also feels like the perfect soundtrack to a long drive. Back when I lived in Texas, I had a car with a CD player in it and then a van with only a radio and that was when I took the most road trips. Now though, I do have a car once again here in Connecticut and oddly enough it has a tape deck in it. On some level I want to call what is happening post rock, but then it does become a little bit more haunting by the end of it. It has that eerie sort of X-Files vibe to it. 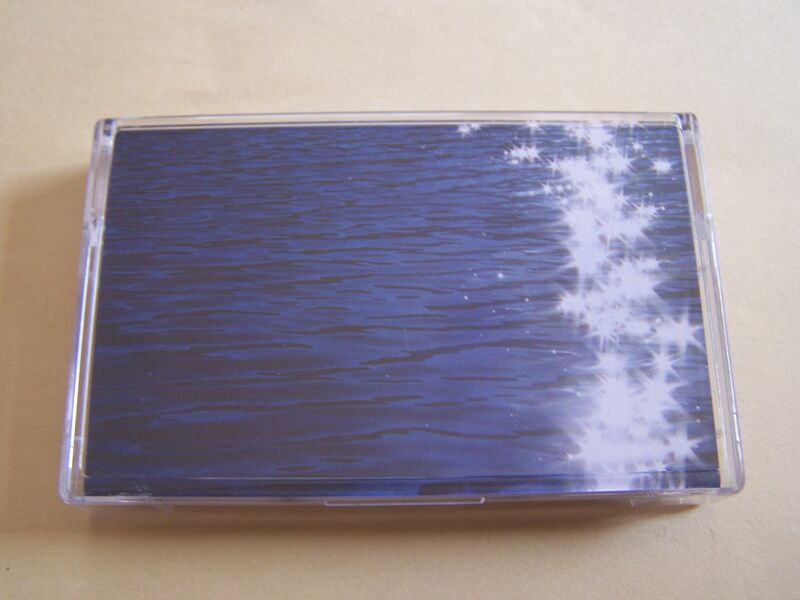 Side B has an almost reverse effect as it begins solemnly. It's feedback in a mellow and minimal way. It gets a bit darker before turning into that synth whirr style of Rush and then ultimately ending with space lasers. 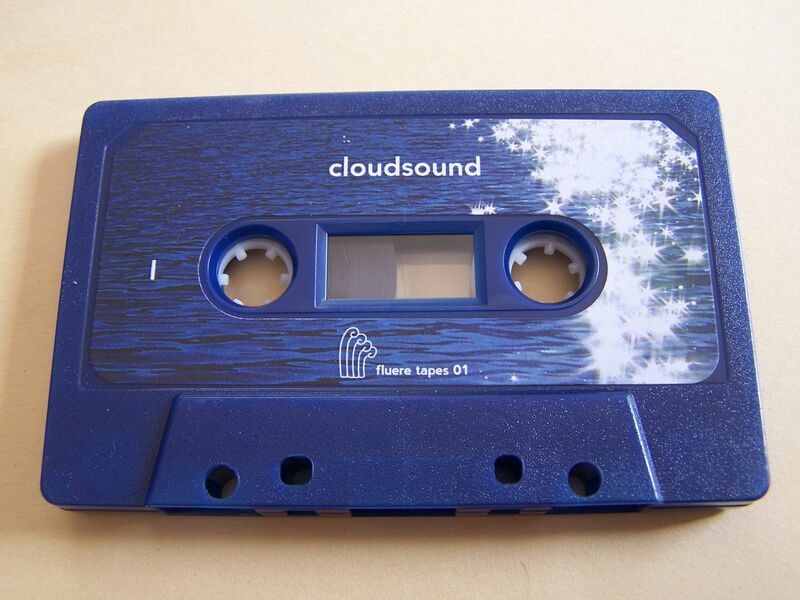 Really, I would just say that as this is ambient it can paint a picture for you without paint and one of the key factors I remember in my other cloudsound review was that it sounded like something from the ocean where as this self titled cassette seems to have no real designated location except for maybe space. That just helps you to listen to this and create that many more open pathways in your mind as to where you want this music to take you. 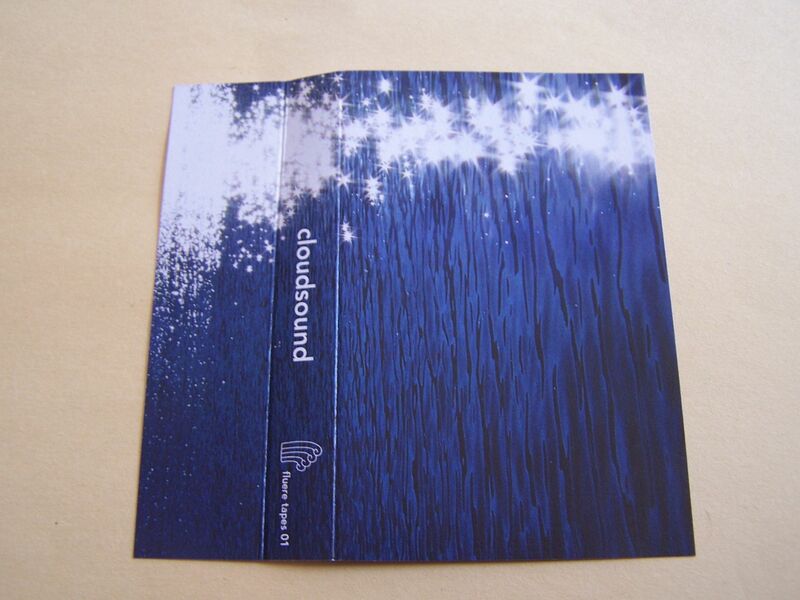 As opposed to being a straight forward book, with words creating pictures as you read them, cloudsound crafts the "Choose Your Own Adventure".